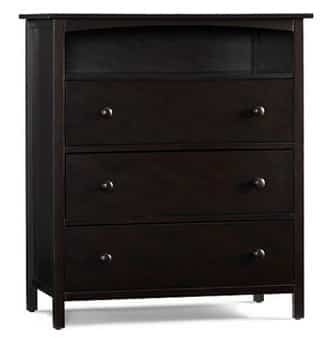 The Graco Freeport 3-Drawer Dresser is on sale for $115.00 at Walmart.com right now. That's 42% off the list price of $200.00! It some in Espresso, White or Classic Cherry. Shipping is free when you ship to store or nearby FedEx Location, or you can ship to your house for just $0.97!! See all posted baby deals to save even more!